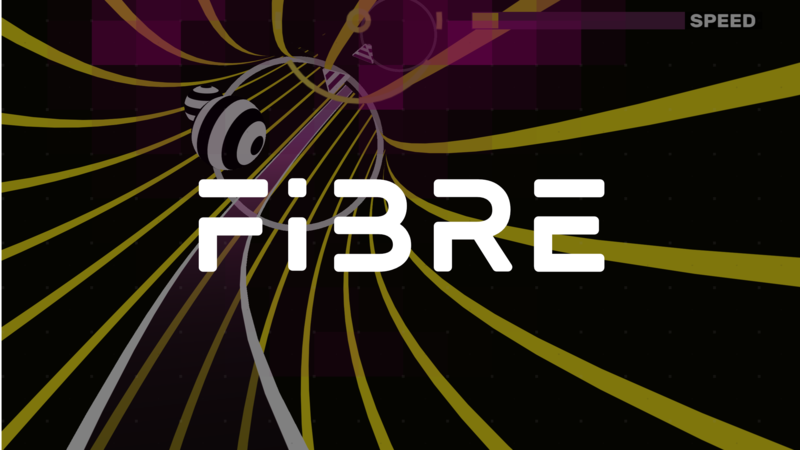 FIBRE is about speed! Collect everything that boosts you up and avoid everything that slows you down! Be the fastest data package on the network! FIBRE – created with love by konzeptzwei in Cologne, Germany.